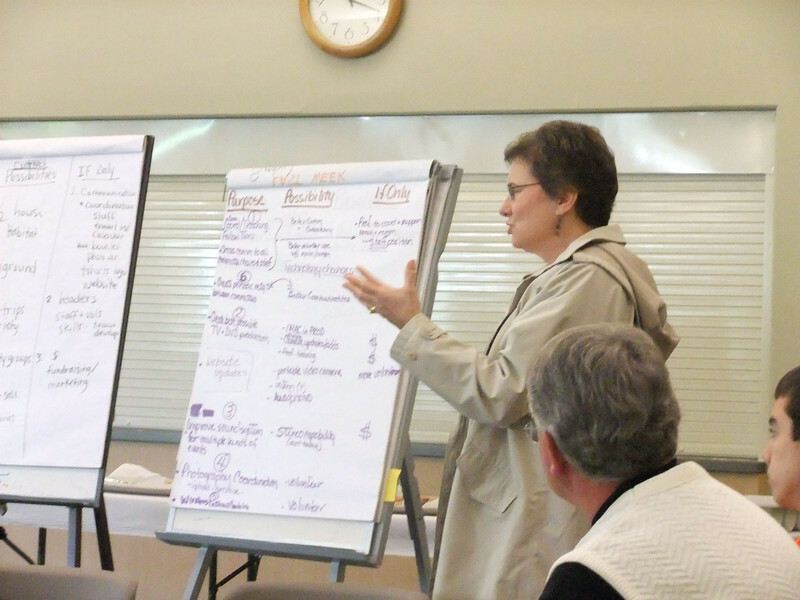 On Saturday, April 17, there was a Leadership Retreat for brainstorming and planning for the future by Wesley's leaders. Committee chairs, members and other leaders met in Fellowship Hall in groups and then heard reports at the end of the process. Donna gave us some final words about this important process.